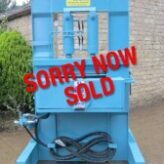 Wells Mk 7 Cropper. 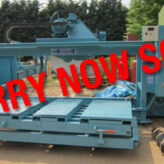 Reconditioned and ready to go! 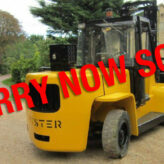 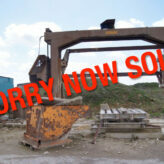 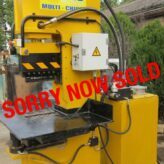 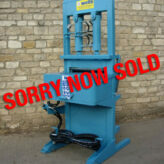 Price: 4,250 + VAT (ex works) Sorry, now sold!